Beautiful and very unique tropical designed! 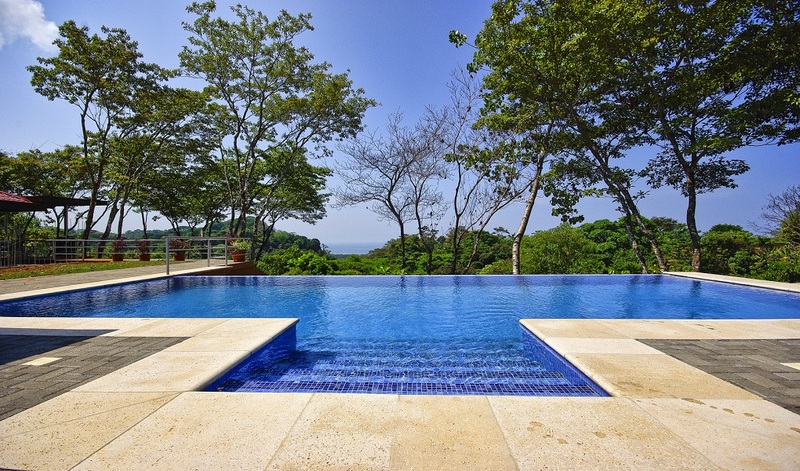 ESTABLISHED LUXURY AND PRIVACY - Paradise Breezes is one of the premier luxury villa communities in the Central Pacific region of Costa Rica. 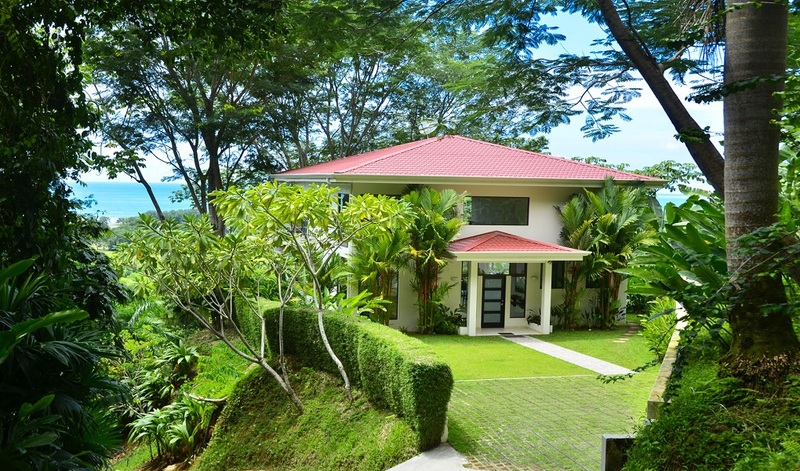 Each villa is nestled in the mountain on no less than 5000sq. meters of land (1.25 acres) and through careful conservation and landscaping offers complete privacy. 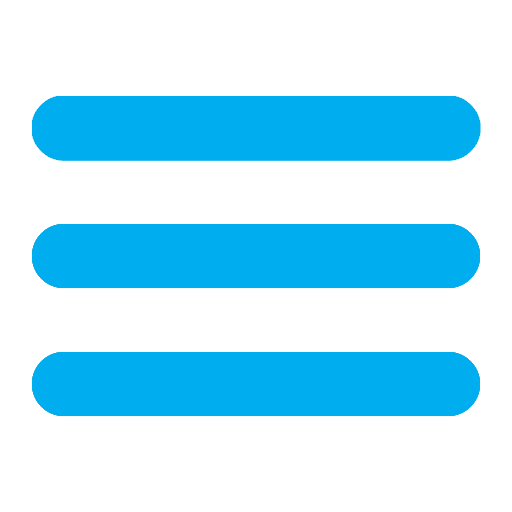 No villa is visible from any other villa. 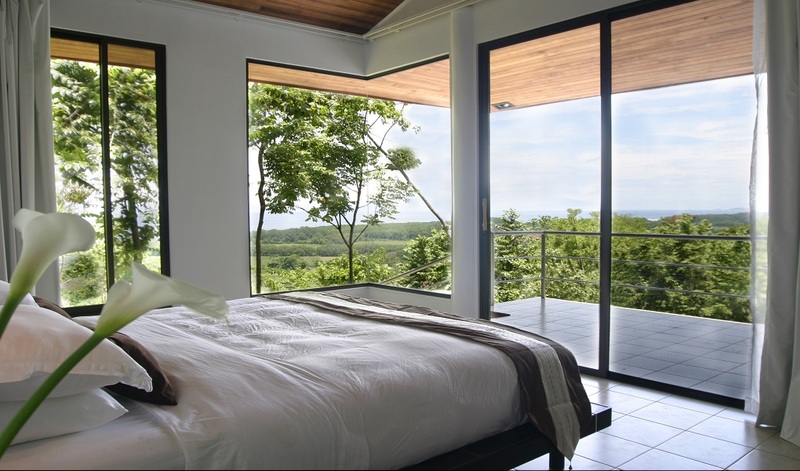 WILDLIFE AT YOUR DOOR - Being situated at the edge of the primary forest, you will experience un-imagined wildlife right from your villa, Toucans, Sloths, White-faced monkeys and more! 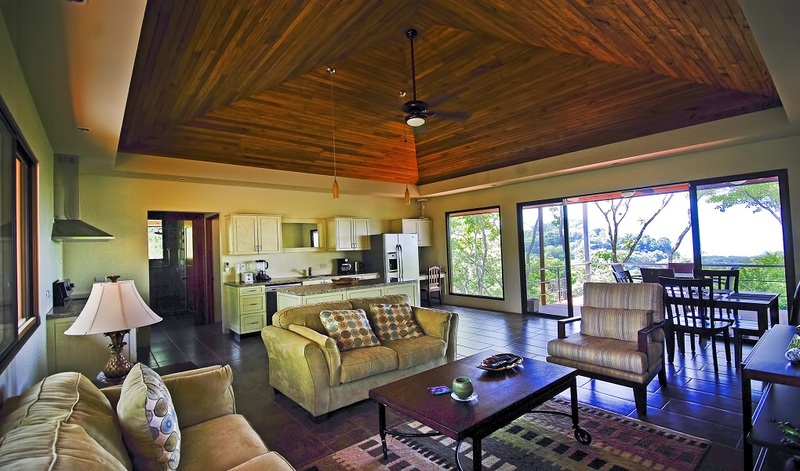 VIEWS AND MORE VIEWS - Every villa has sweeping views of the Pacific Coast. Nestled up in the mountains at 450 feet, the views are dramatic and will take your breath away. Yet you are so close to the coast you can see the waves crash on the beach. 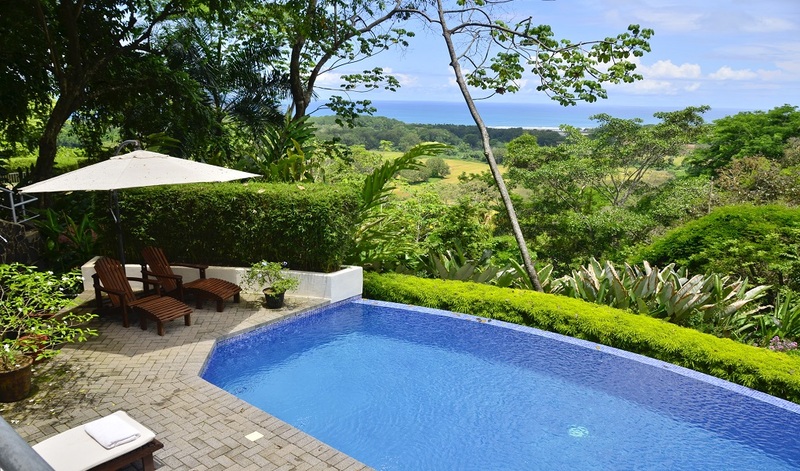 EASY ACCESSIBILITY - Paradise Breezes is located 5km (3 miles) north of Dominical on the Central Pacific Coast, the new “in” area of Costa Rica, where the moutains meet the sea . 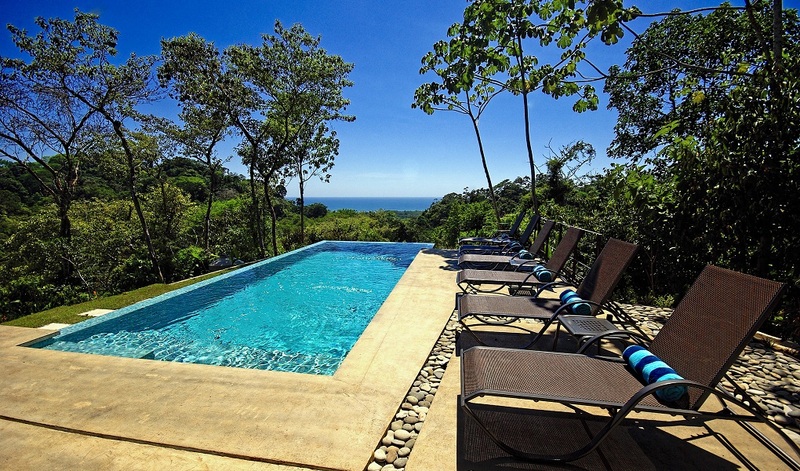 You will truly experience Costa Rica the way it was meant to be. The community is easily accessed from the main Coastal Highway putting most villas within a couple of minutes of the highway by our private paved and lighted road. PERSONALIZED SERVICE - Every villa includes a level of personal service normally found only at a luxury hotel. 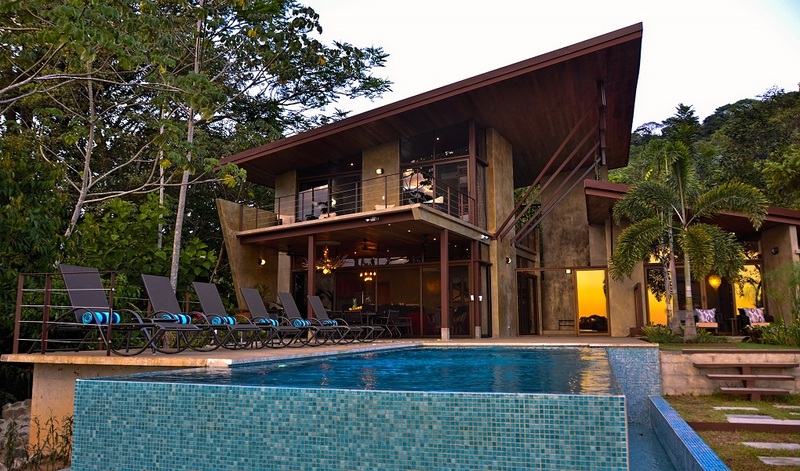 From the moment you confirm your villa, your personal concierge is but a phone call or email away from taking care of whatever your travel needs in Costa Rica may be. Just read the reviews to see how our guests rave about it!